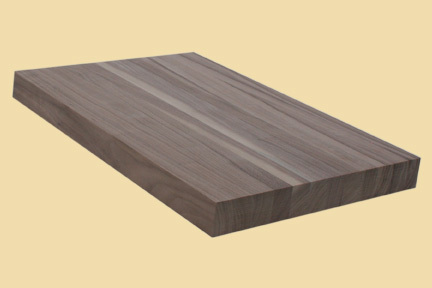 Premium Quality Walnut Butcher Block Style Stair Tread. 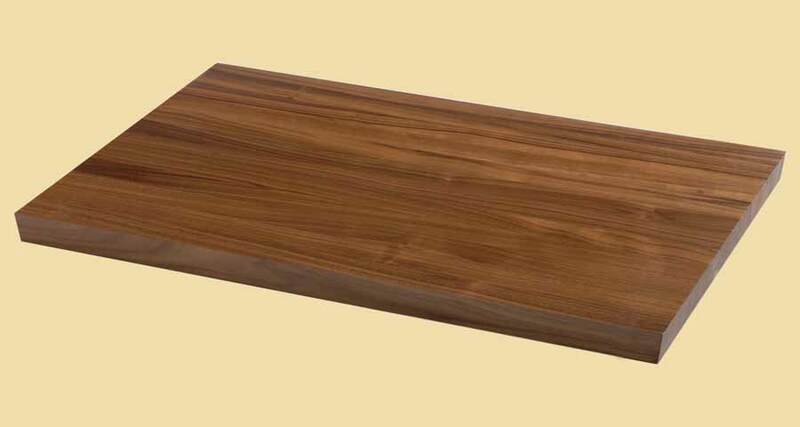 Fill in dimensions and options below for an instant price on any size Walnut Butcher Block Style Stair Tread up to 4-1/2" thick, 29" wide and 120" long. Walnut heartwood ranges from light brown to dark chocolate brown, occasionally with dark streaks. 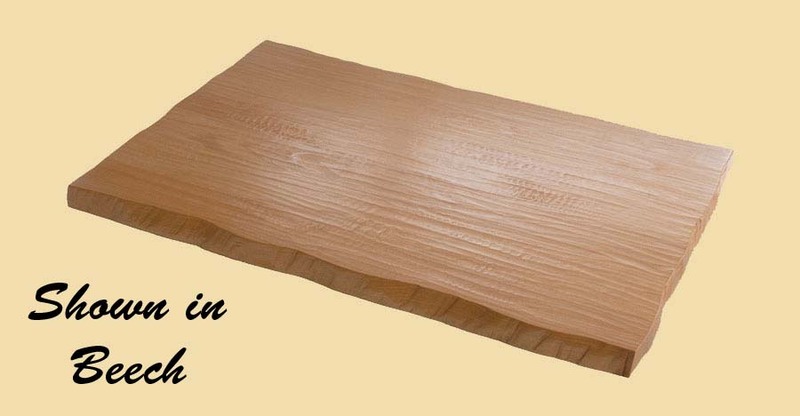 Walnut sapwood is off-white and tan, and may sometimes have wavy or curly grain. The Walnut butcher block style stair treads on this page are sold unfinished. 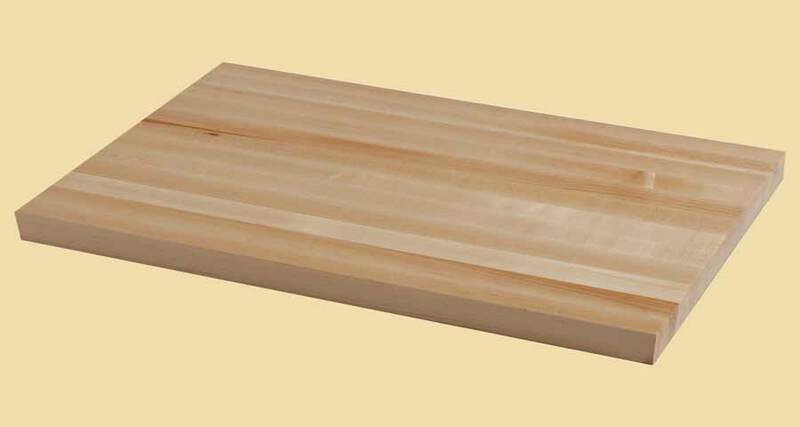 For prefinished, please visit prefinished butcher block style stair treads.